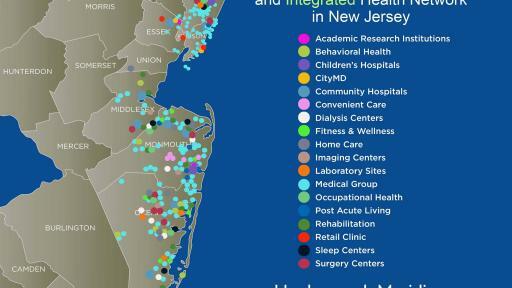 Hackensack University Health Network and Meridian Health announced that they have received final approval to form Hackensack Meridian Health. This partnership unites the legacy of two health care networks that individually are clinically strong and fiscally healthy. 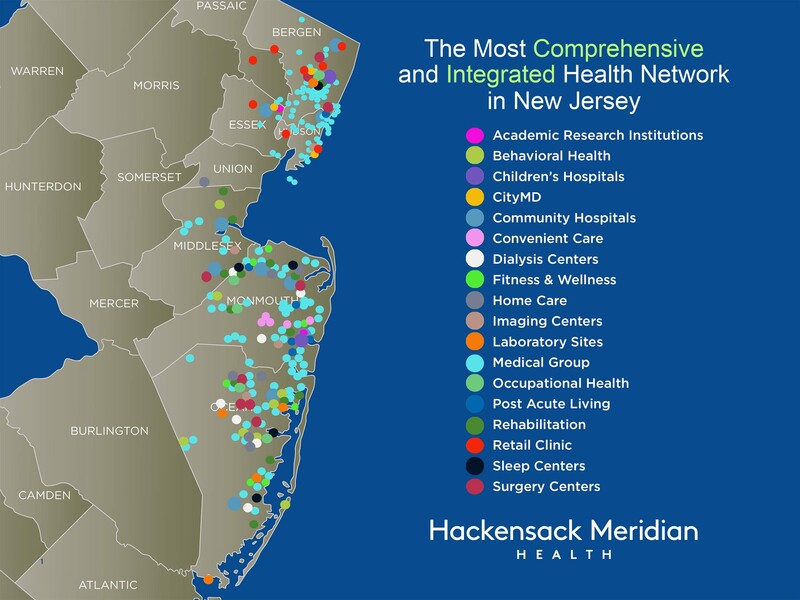 Hackensack Meridian Health brings a full spectrum of care and services across New Jersey. 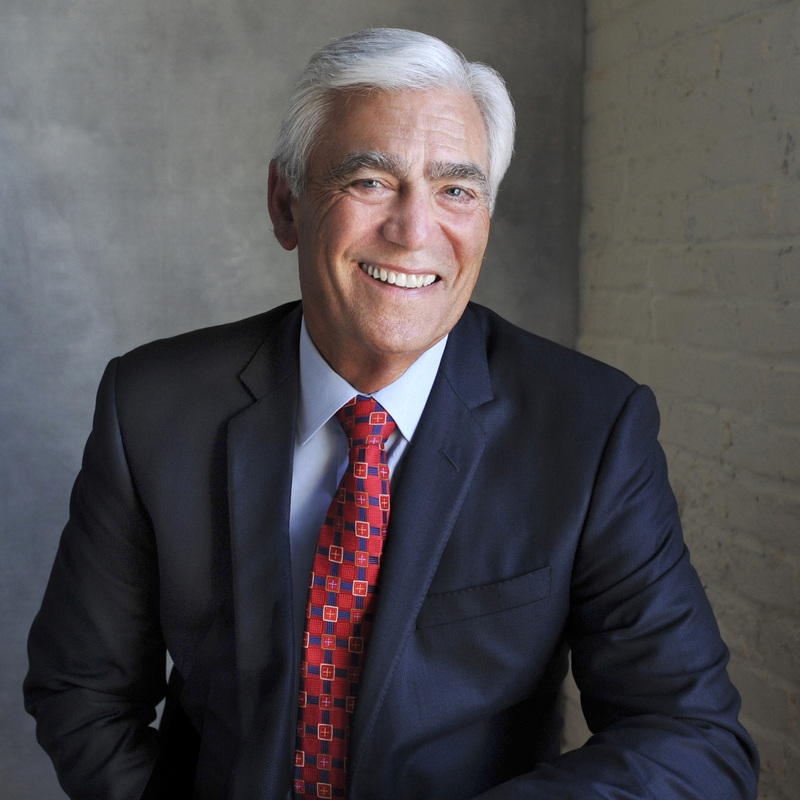 The two health networks first announced their plans to merge in October 2014. The parties received their final approval from the court just today and will begin functioning as one legal entity on July 1, 2016. A steering committee comprised of leaders from both organizations has been meeting for the last year to create and coordinate integration plans in preparation for this announcement. 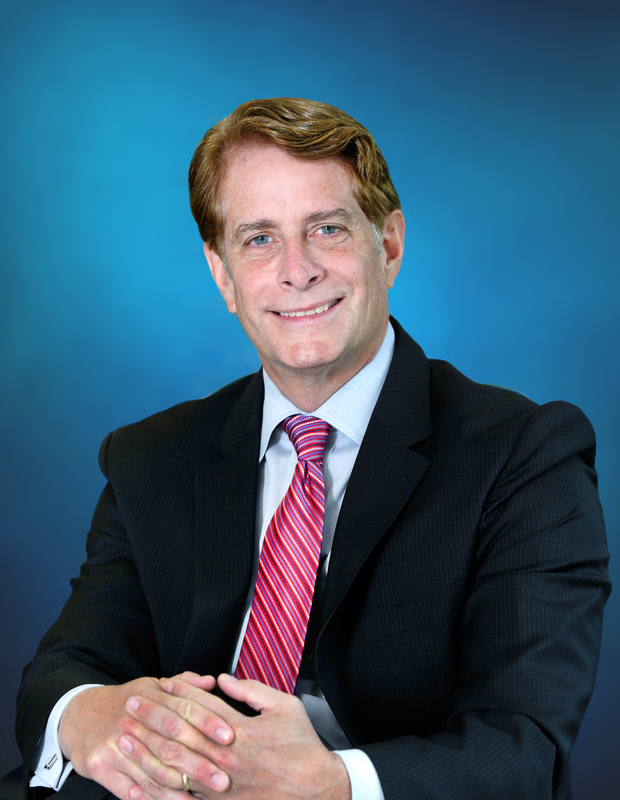 John K. Lloyd, FACHE, who will co-lead the organization with Garrett for the first two and a half years, is convinced that the philosophical and cultural synergies between the two organizations will not only accelerate its ability to be successful but will set the standard for other organizations to follow. 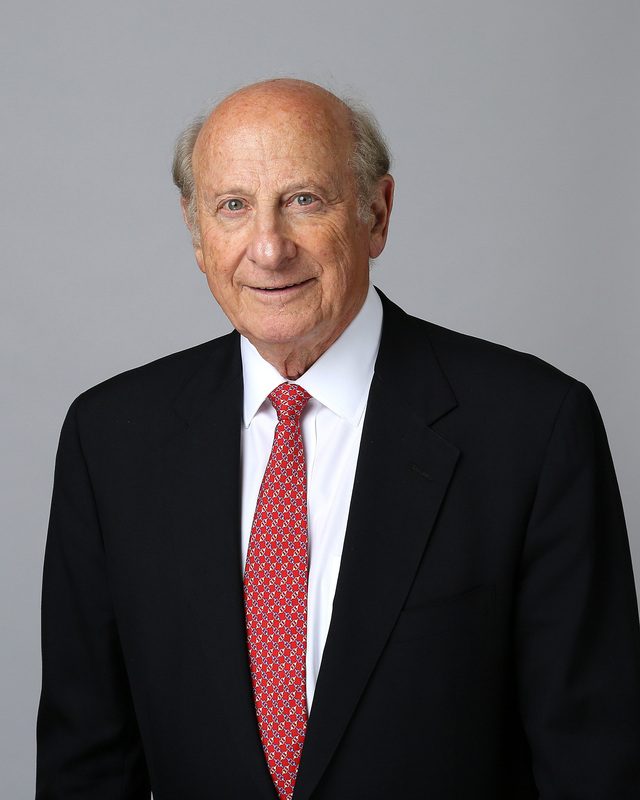 In addition to a unique leadership structure, led by co-CEOs Garrett and Lloyd, a Board of Trustees equally represented by both organizations has been created with co-chairs Litwin and Simunovich. 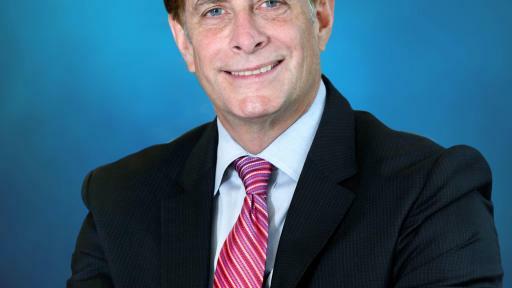 Underscoring the importance of humanizing care and services, Hackensack Meridian Health has created an Office of Experience led out of the gate by a newly appointed chief experience officer. 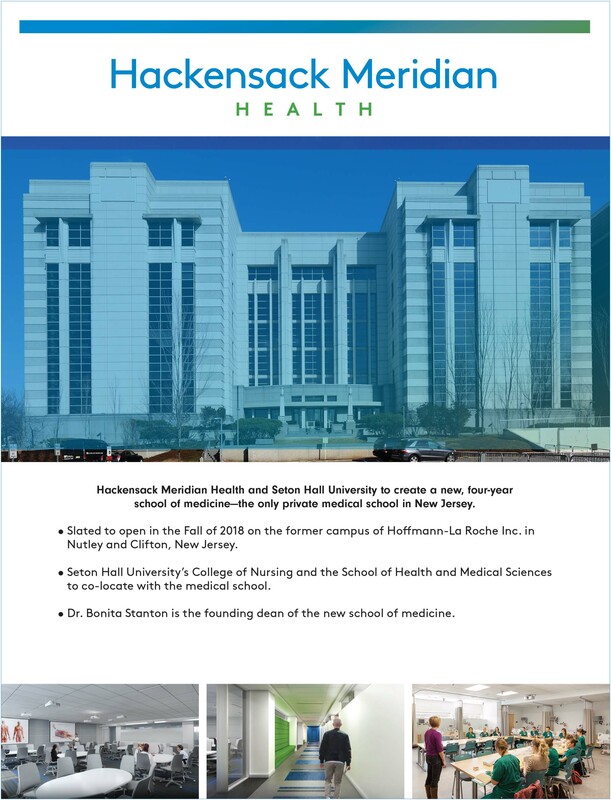 Hackensack Meridian Health combines the excellence and innovation of academic medical centers with the convenience and compassion of community-based care and services. The network consists of 13 hospitals, including two academic medical centers, two children’s hospitals and nine acute care hospitals, physician practices, more than 120 ambulatory care centers, surgery centers, home health services, long-term care and assisted living communities, ambulance services, lifesaving air medical transportation, fitness and wellness centers, rehabilitation centers, and urgent care and after-hours centers. 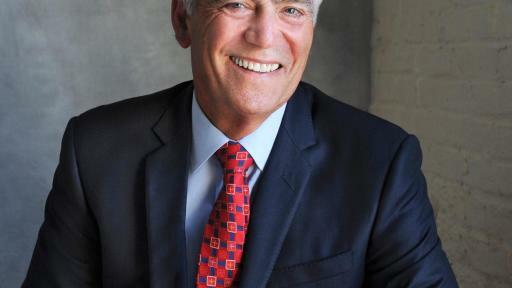 Both organizations also train tomorrow’s doctors and allied health professionals, and conduct significant research that results in new ways of preventing and treating disease. 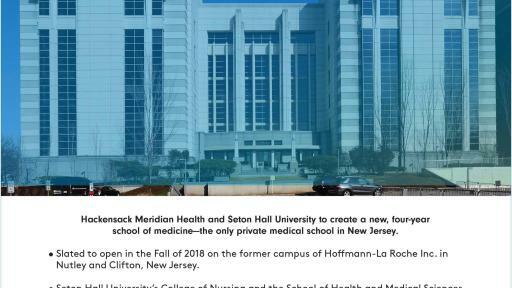 High on the list of milestones will be the opening of the only private school of medicine in New Jersey, in conjunction with Seton Hall University, to further punctuate Hackensack Meridian Health’s focus on academic excellence. The partnership will also include nursing and allied health sciences. 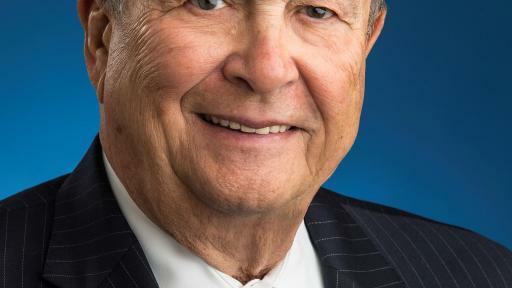 By combining and sharing resources and identifying efficiencies, Hackensack Meridian Health will provide patients the highest quality care at the most appropriate cost. 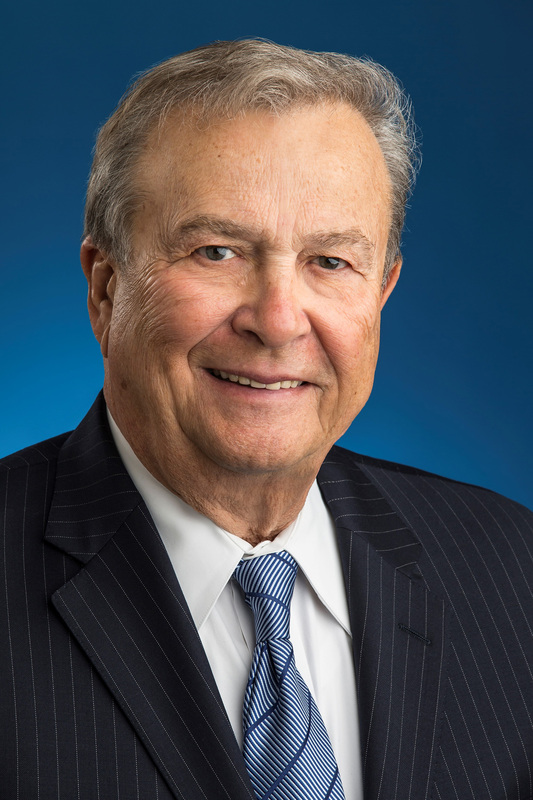 As a result of this merger, Hackensack Meridian Health will meet the needs of the larger communities it serves and enhance its ability to be innovative in the delivery of care. 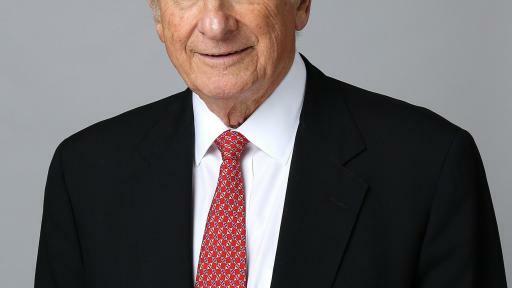 To learn more about Hackensack Meridian Health, please visit www.HackensackMeridianHealth.org.